Including some cozy winter gear! Every week Hoda and Kathie Lee share their "Favorite Things" with TODAY viewers! 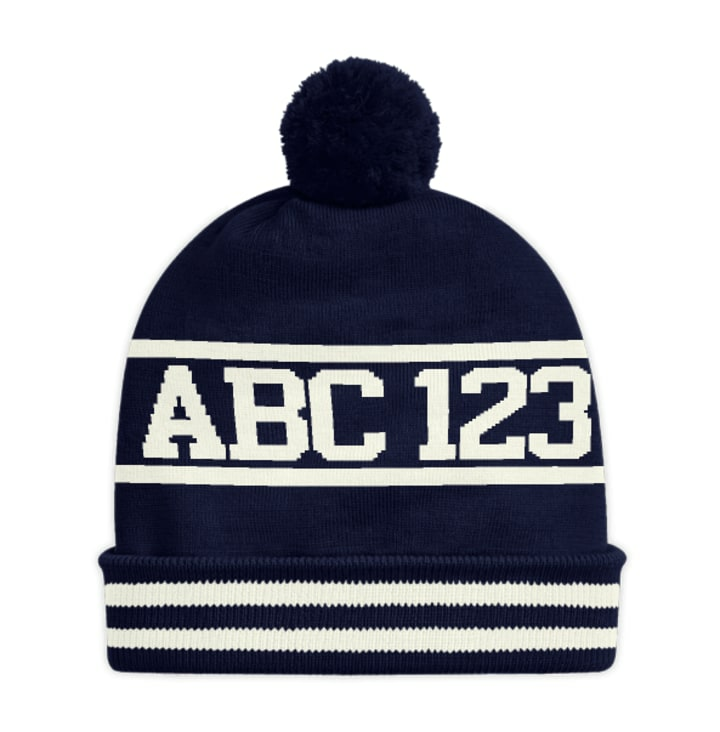 This week, Kathie Lee's favorite thing is a cute, customizable knit hat. "This was sent over from Ralph Lauren, you can create your own collection," Kathie Lee said. The unisex hat is perfect for keeping warm in the winter. Plus, it's machine washable, has a fun pom-pom on the top and would make a great gift! Hoda's favorite thing for the week is Listerine Ready! Tabs. The mint flavored chewable tablets give you the clean feeling of Listerine on-the-go, according to Amazon. They actually transform from solid to liquid in your mouth. "They're oddly refreshing," Hoda said. "They make you feel satiated, they're no calories." Looking for more of Kathie Lee and Hoda's Favorite Things? Check out previous picks below.